Increase Traffic… Increase Leads… Increase Customers! Swabd helps ambitious small businesses and entrepreneurs drive real results by providing powerful high quality internet marketing tools, products and services. It’s time to start building an unstoppable business starting today. 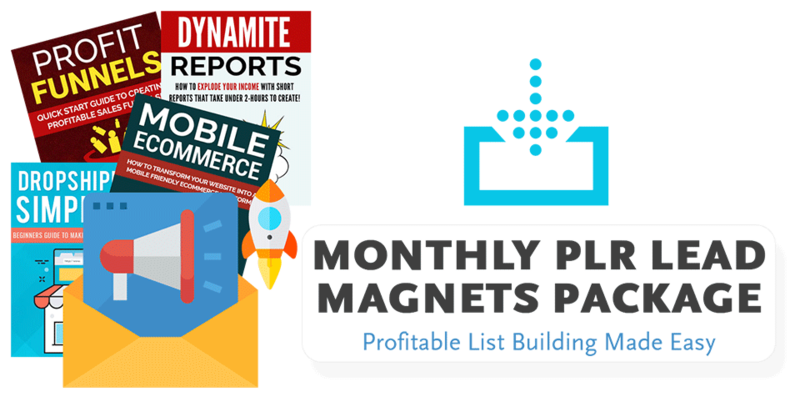 Get Instant Download Access To Over 208+ Quality Ready-To-Go Internet Marketing Related PLR Lead Magnet Reports for List Building Plus “2” New Products Every Month with ZERO monthly subscription fees! Here is a solution and a great opportunity for smart marketers, website owners, bloggers, freelance writers and other online professionals to get high quality content ever needed. 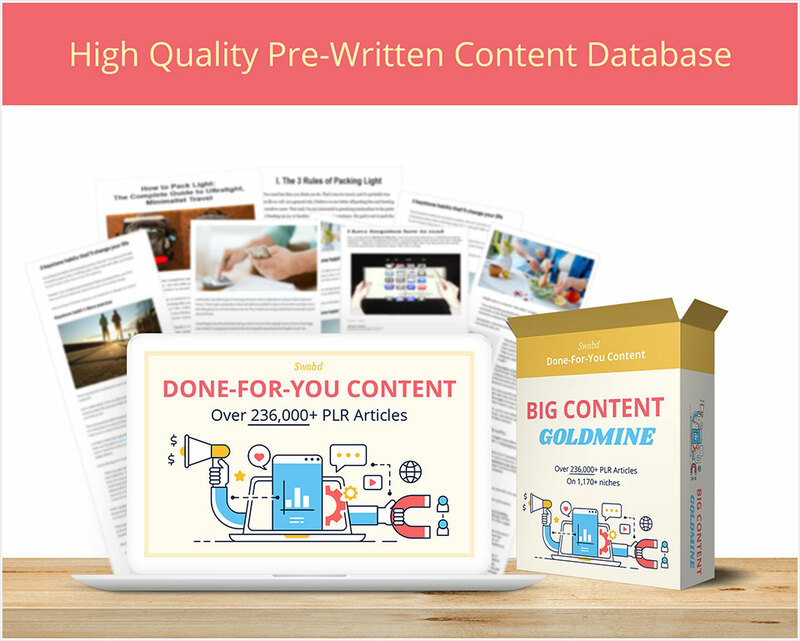 Now you can get instant download access to over 236,000+ top-shelf private label rights (PLR) articles in over 1,170+ niches for a very low price. Every one needs and screams content… content… content! Here’s your best chance to own all the content that you will ever need from now onwards and start raking in the profits that you deserve.